We always offer affordable prices and fit our work around your schedule. 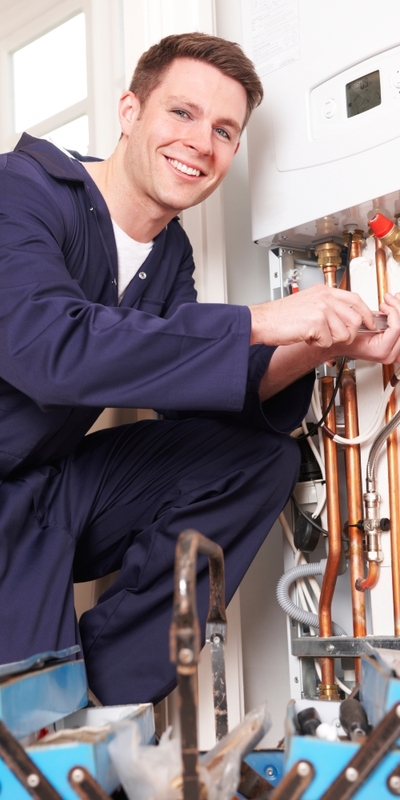 Find out more details about the heating and plumbing services we provide in Cambridge. As Gas Safe registered engineers, we ensure that all repairs and replacements are completed quickly and efficiently. To find out more about what our gas engineers could do for you, give us a call today on 01223 364 129. With more than 50 years of experience in the industry, here at K & P Heating Ltd we provide a range of boiler services for those in the Cambridge area. From boiler installations to repairs, we can provide you with the highest quality of equipment. We use the best brands available, ensuring that you have a boiler that you can rely on. We always offer affordable prices and fit our work around your schedule. For more details about the boiler replacements we provide, give us a call today on 01223 364 129. Our competitive prices and quality brands make sure that your new installations last for a long time, keeping you warm when you need it most. Do I Need A Replacement Boiler? 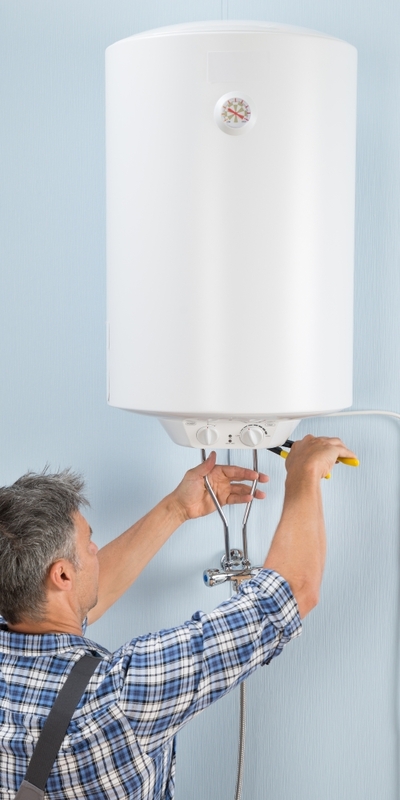 There are a few key signs to look out for when it comes to needing a new boiler. If your boiler keeps breaking down or is showing signs of a fault, then it is worth getting a professional plumber to inspect the unit. They will recommend if a new unit is needed and help fit it for you. Our team do just this and ensure that your old boiler is removed from your home. To add to this, we will also carry out any replacement tiling that is needed as a result of your boiler replacements. To arrange for one of our plumbers to visit you in Cambridge, please do not hesitate to get in contact with us today. 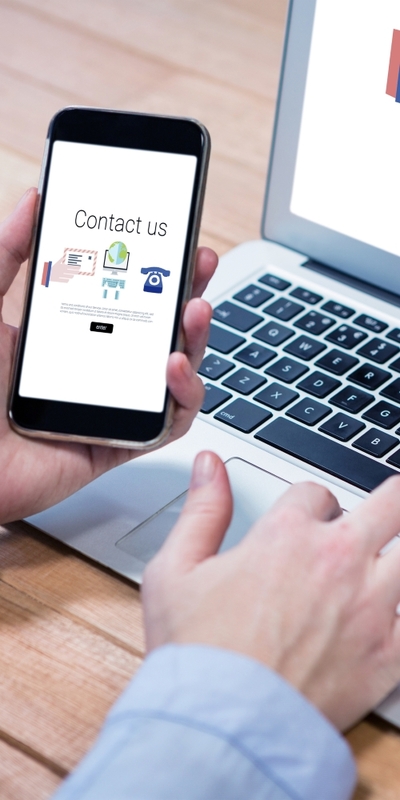 You can give us a call now on 01223 364 129 and we will be able to answer any questions you have.